Coffee, art, music, writing and family adventures with our dogs who believe our purpose in life is to serve and entertain them. Books, coffee, friendship and food, is there more to life? 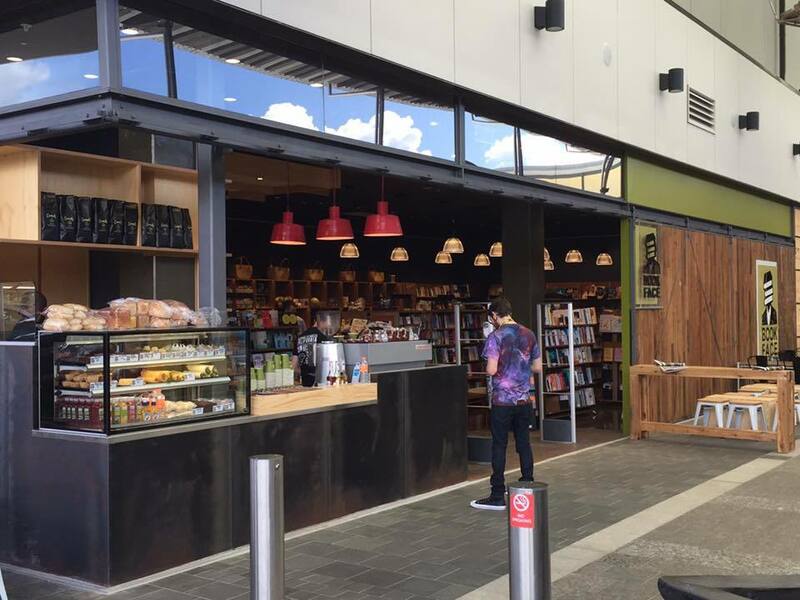 Coffee, books and shopping; three of my favourite things all together in the one place. You have to love that. Book Face is located opposite JB Hi Fi in Orion Shopping Centre, Springfield. As they say in their online bio, Book Face Orion is a book lover's dream. 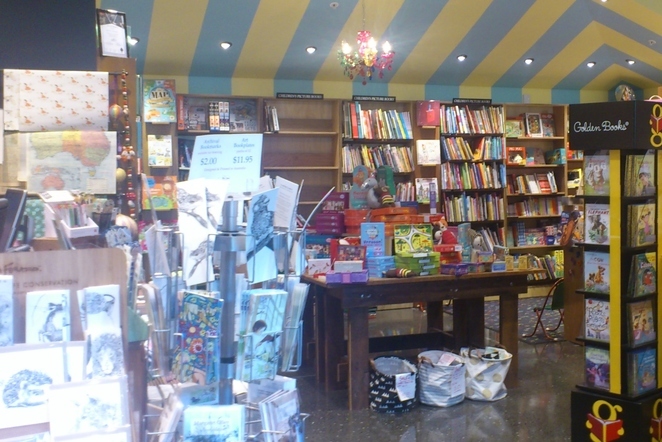 They are an indie bookstore with six generations of bookselling experience. They stock a full range of new books and run a café to read them in. 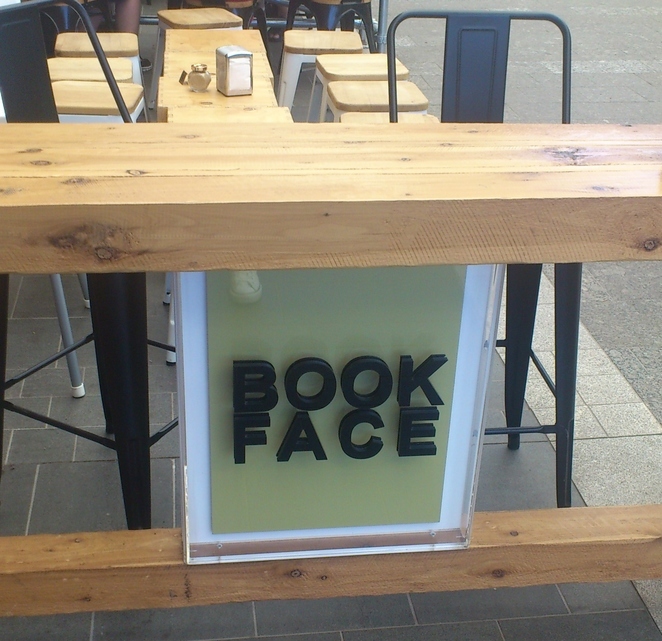 Book Face cafe. Image from Book Face Facebook page. Book stores have been hit hard with online shopping and e-books, but if you are like me there will always be a place for paper and ink. There is nothing like the wonder of wandering along the aisles of a book store, picking up an interesting title or an eye-catching cover. Add coffee, food and in-store events and I'm sold. Book Face is more than books. Image from Book Face Facebook page. More than just books, Book Face runs an adult book club, healthy living book club, young adult book club and weekly children's story time. 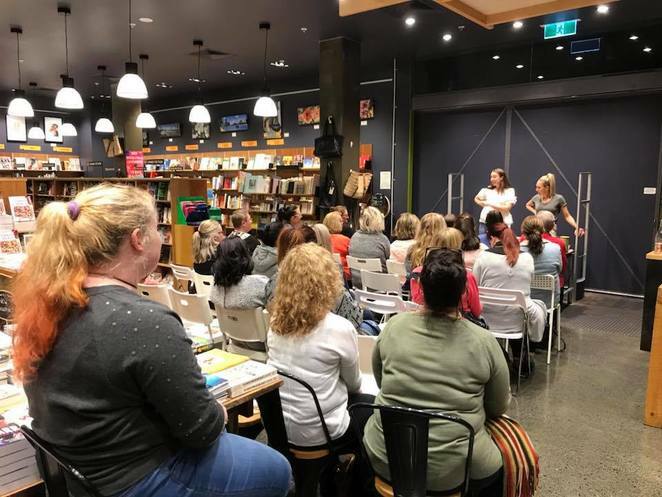 The events calendar is definitely a good reason to follow Book Face Orion on Facebook so you don't miss book launches, author talks and signings, healthy living workshops and more. They also play host to community groups such as the Springfield Writers Group, a friendly bunch of new and established writers who meet monthly consuming coffee and conversing about all things literary. Book clubs and workshops at Book Face. Image from Book Face Facebook page. 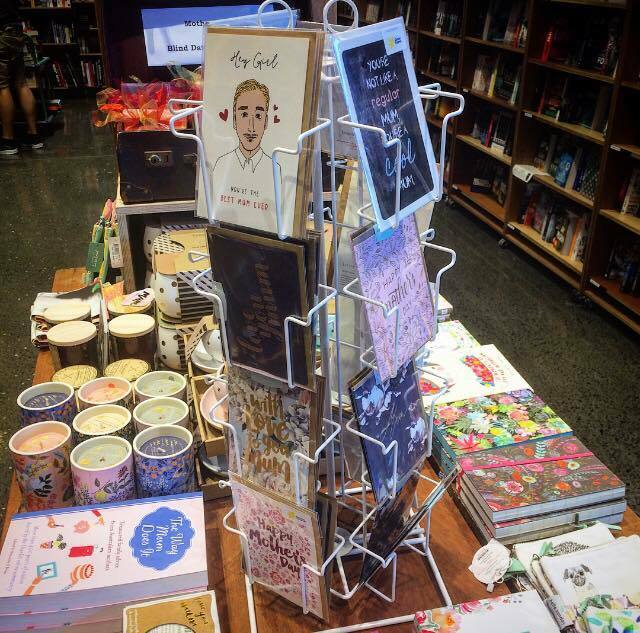 Just when you think it doesn't get any better, it just so happens to be Love Your Book Shop Day on 11th August 2018 which gives me another reason to browse the shelves of Book Face Orion. See you there?